Introducing our brand new Heritage range, going back to old school methods with the latest technology. The range will feature products that founder Glyn Swift was using when building A series engines back in the 60’s and 70’s and have been developed with our 50 plus years of expertise, while still meeting today’s regulations, reliability and more importantly power. More products will be introduced to the range in the next few months and will also feature merchandise and accessories to give your Mini the original and heritage look. 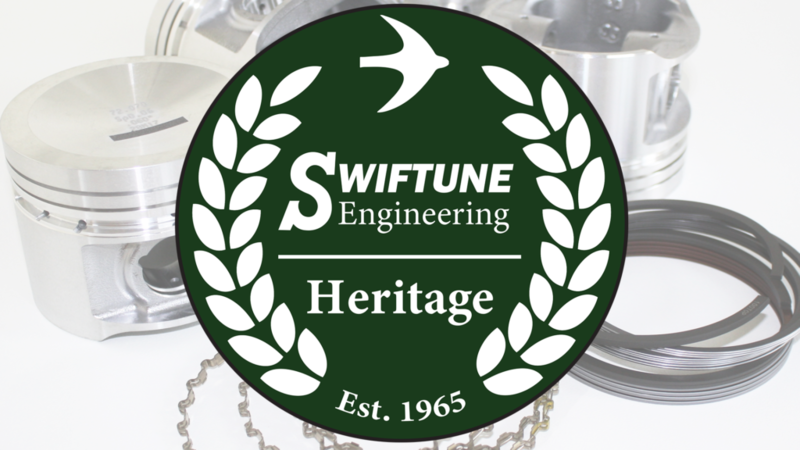 The first installment of our Heritage range, will be brand new Swiftune Heritage Die Cast Pistons. Our die cast performance pistons are manufactured by a global leading piston manufacturer, with German heritage. Developed using our 50 plus years of experience, Glyn Swift was using die cast pistons in the early 70’s in the build of many competition A Series engines. 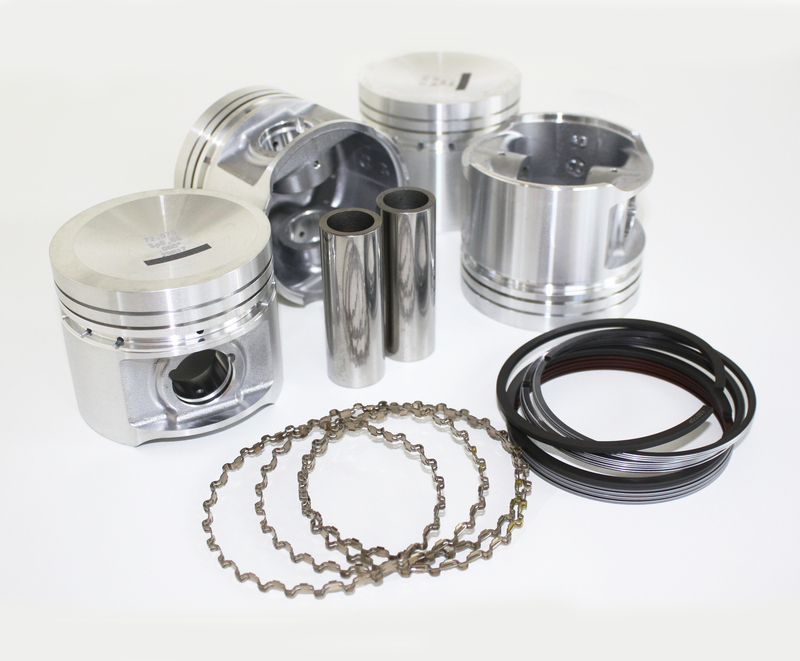 These heritage pistons go back to old school methods, offering high quality die cast and industry standard NPR ring pack. The same ring pack which is found in all of our race engines. 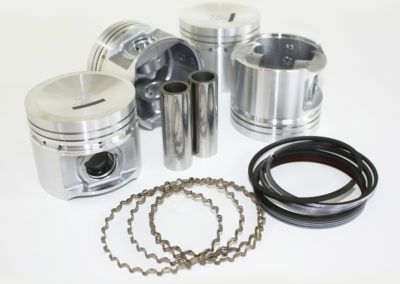 These pistons are available in +20, +40 and +60 and are for high performance road, clubman competition, rally, sprint, hillclimb and trackday, all at an affordable price.